THE MODEL: A platform where users can search for and rent private land for camping. 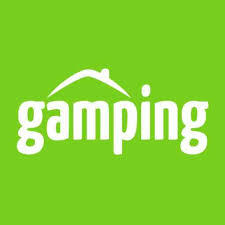 Land owners can list their properties on the platform and users looking for a camping site can search for and rent them. Core Idea – A platform for users to search for and rent out land for camping. Benefits to Users – Users can look for safe, economical and friendly accommodations which offer an experience which is unique. Land owners can meet new people and earn some money from the land they own. Market Size – The size of this market is a concern and the startup may need to expand into other associated models to increase revenue. Ecommerce of camping gear is an option.